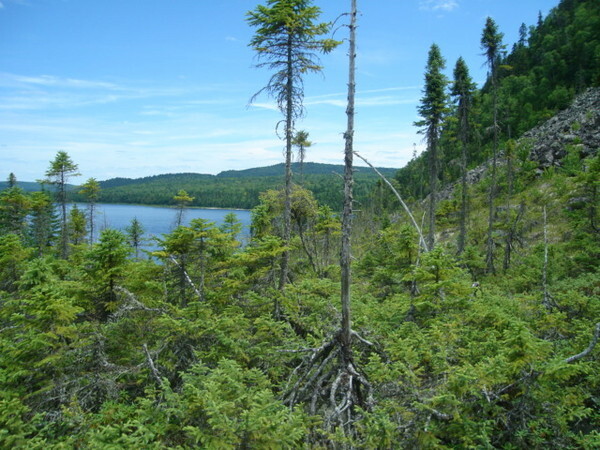 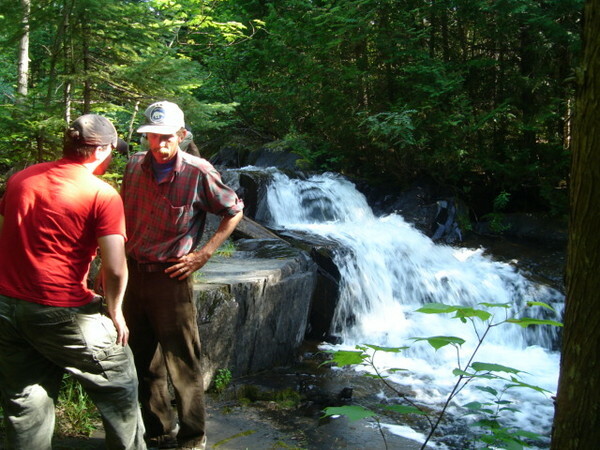 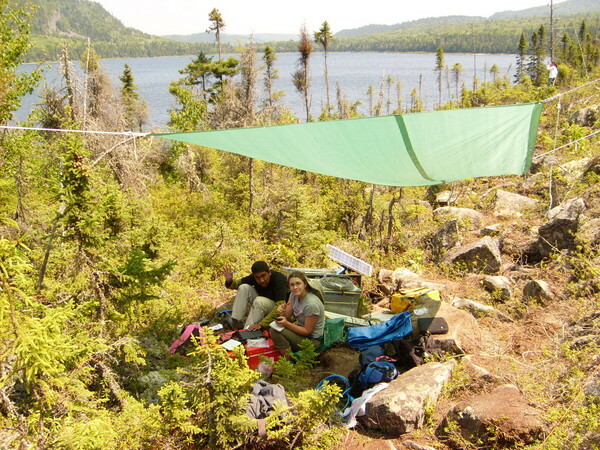 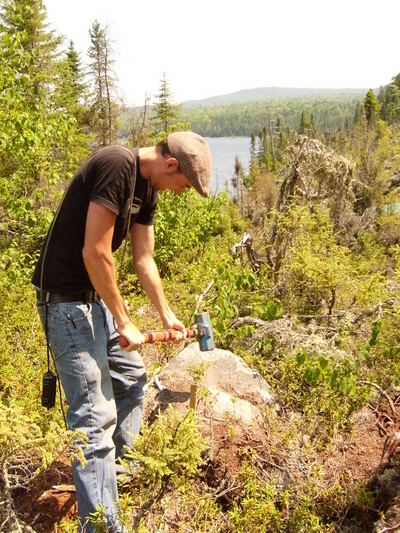 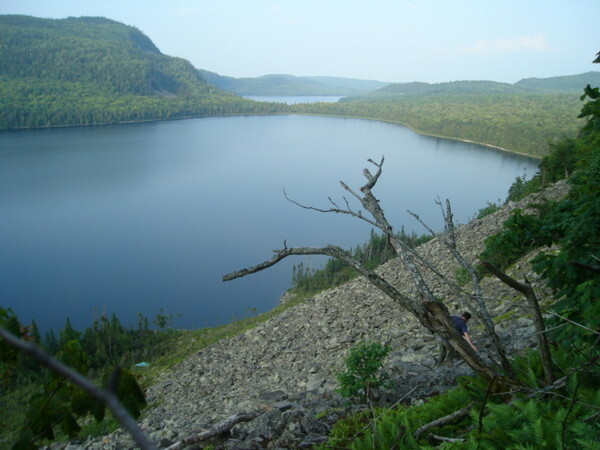 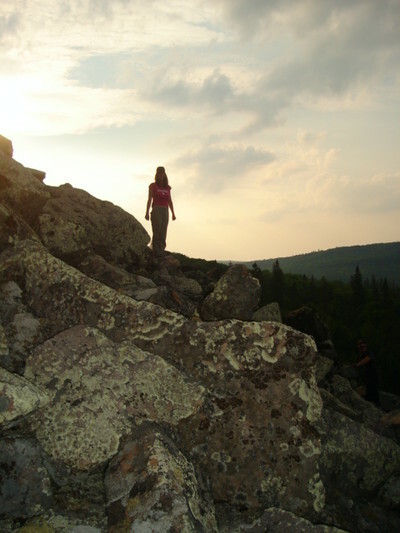 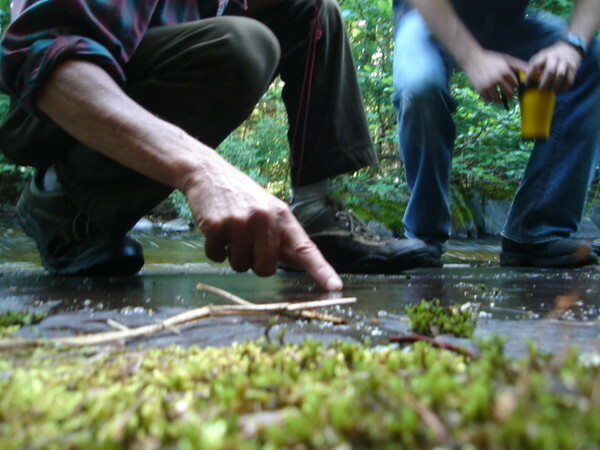 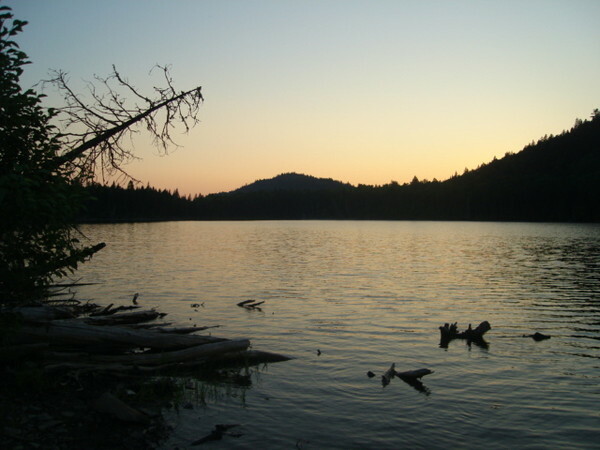 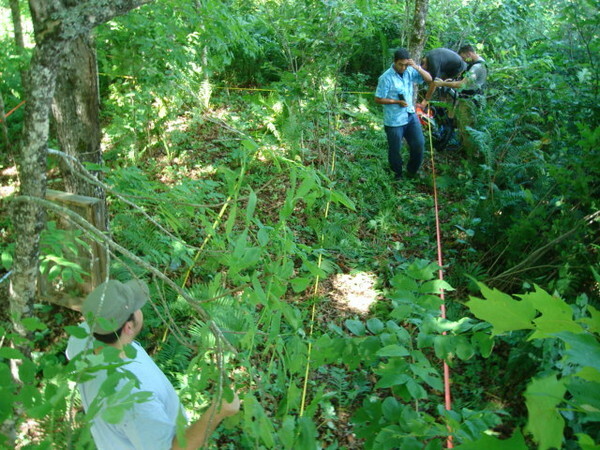 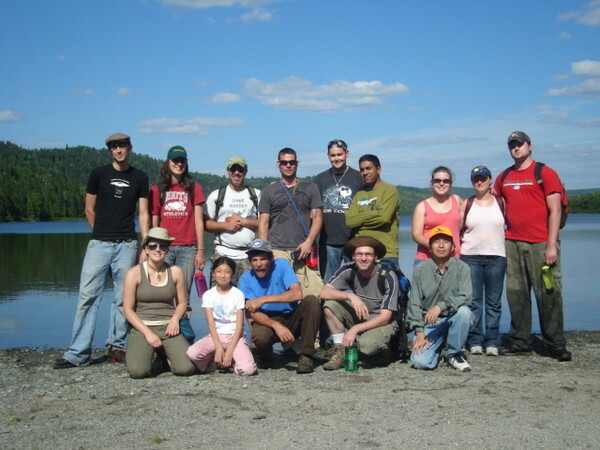 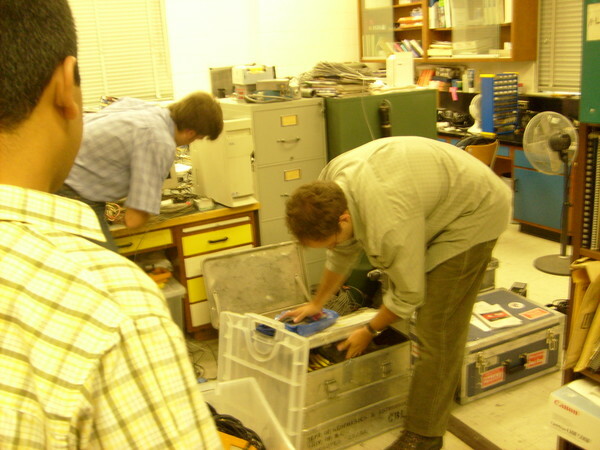 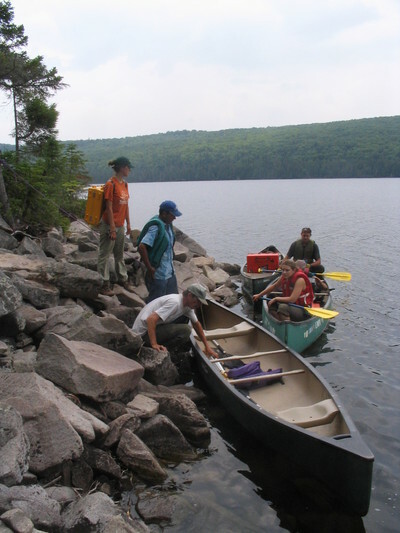 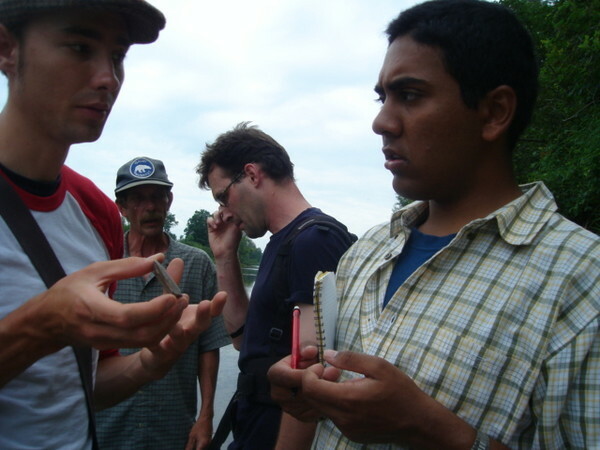 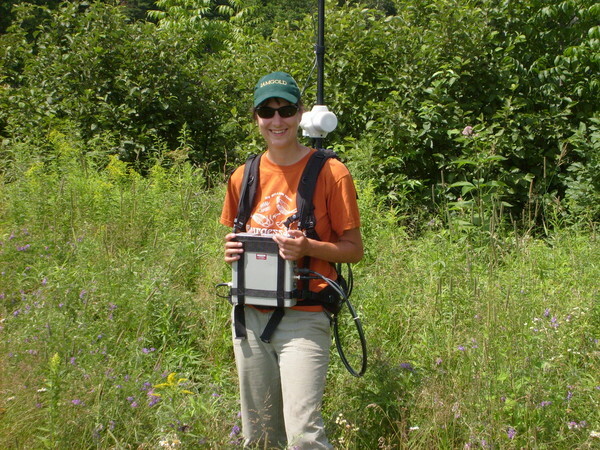 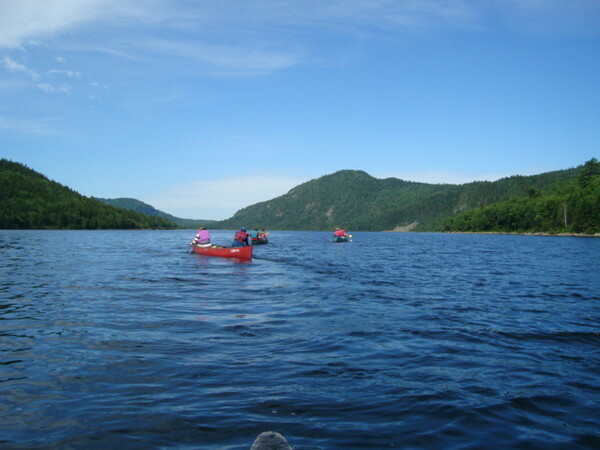 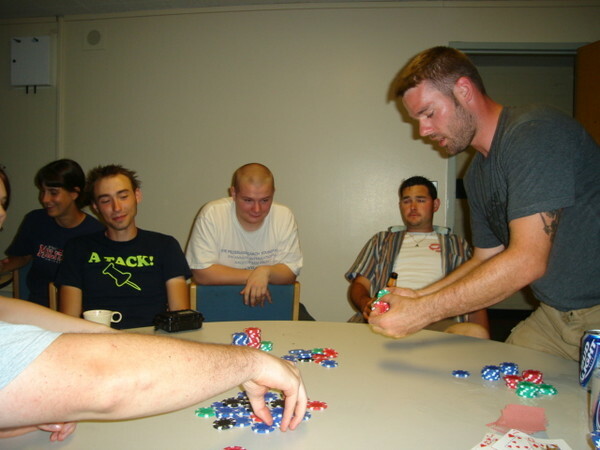 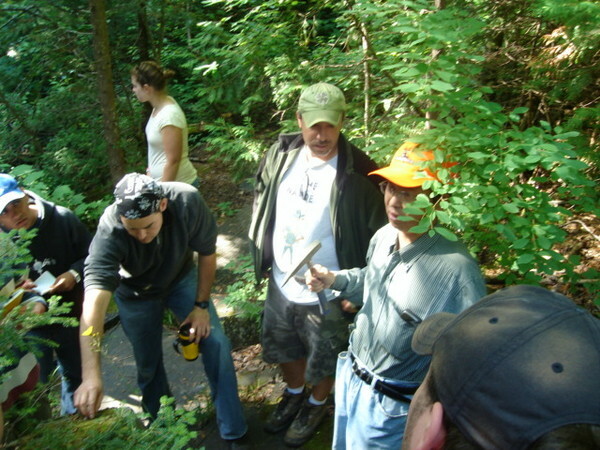 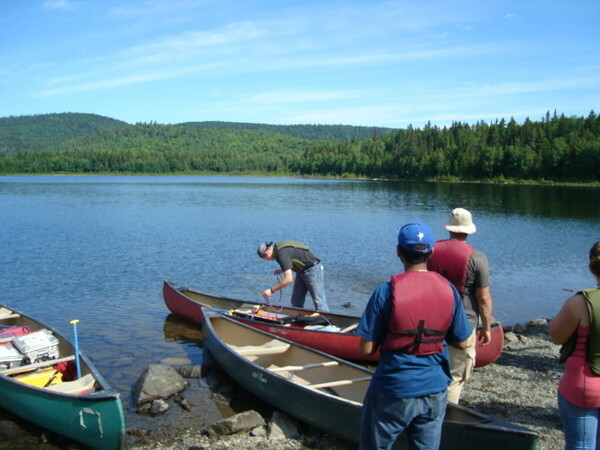 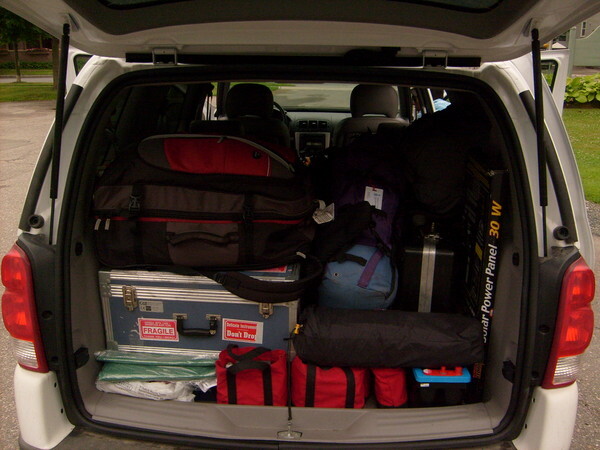 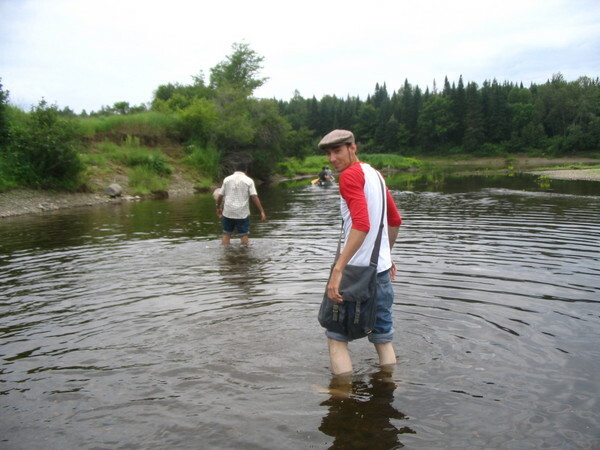 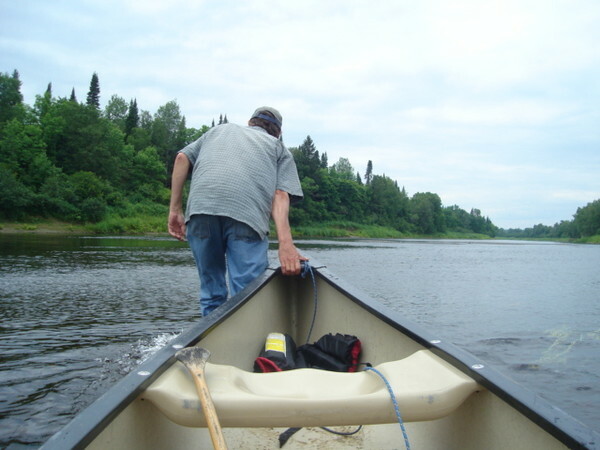 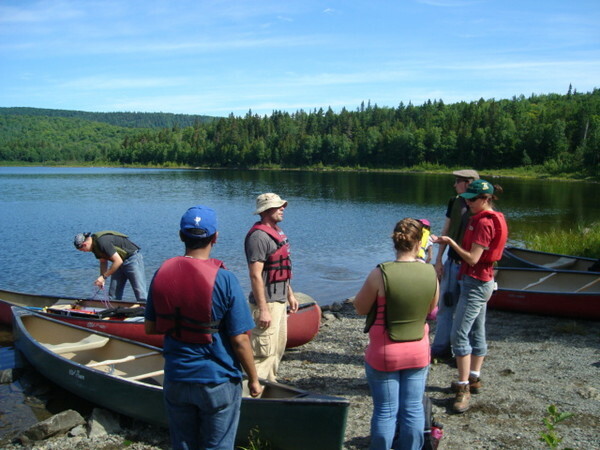 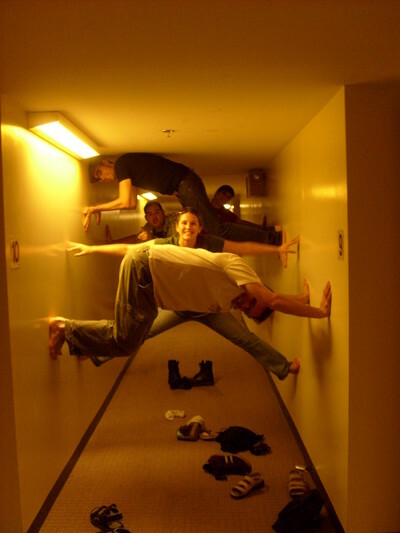 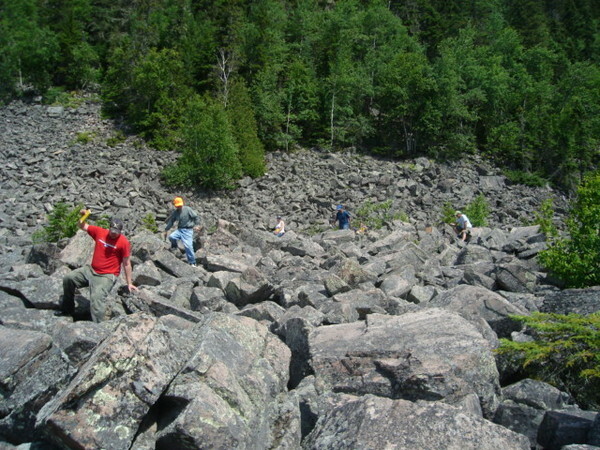 During the summer of 2007, students from the University of Toronto and the University of Maine, Presque-Isle worked together in the field for two weeks. 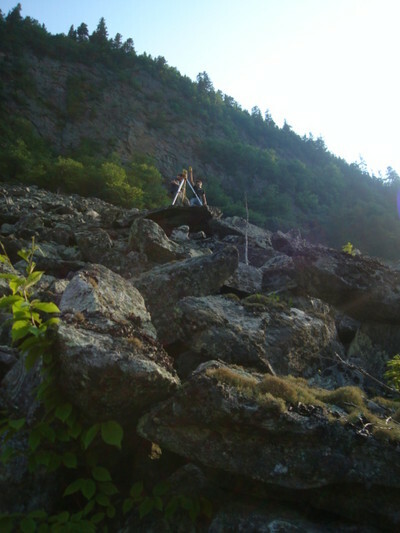 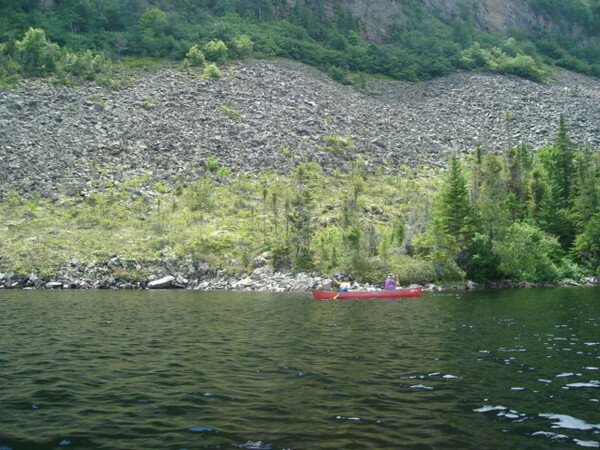 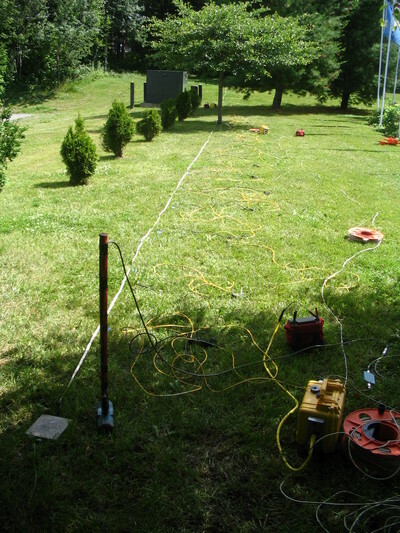 We performed seismic refraction and ground penetrating radar surveys on a rock glacier in the Deboullie Public Reserve Land, and magnetometry and a GPR survey at an archaeological site at the junction of the Squapan and Aroostook rivers. 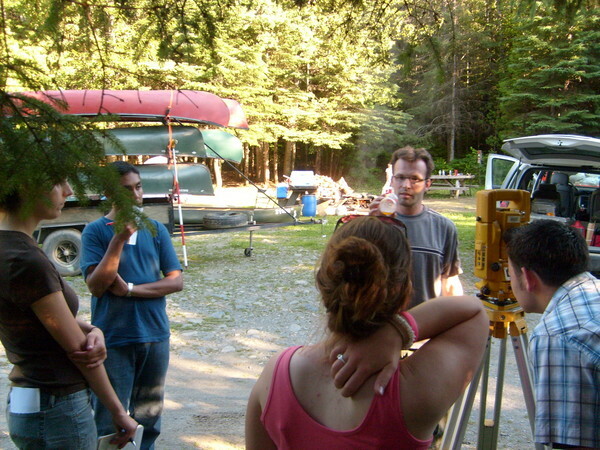 It was a great introduction to those geophsyical techniques in a beautiful setting! 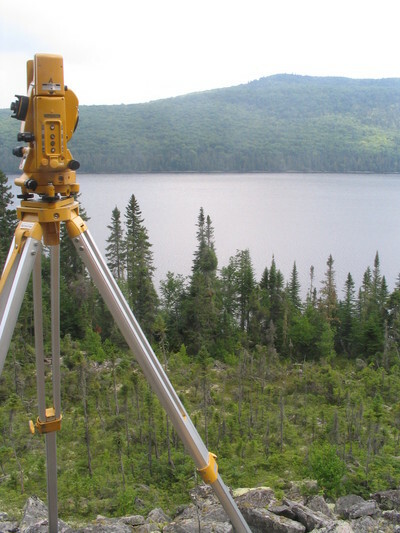 The results of these surveys were presented at the GAC-MAC conference in Quebec City in 2008.